We kicked off our #PINTSFORPICS competition in May. We have been thrilled with the amazing images that you, our lovely customers, have submitted that we thought it was time to say 'thanks guys'. We are hugely passionate about brewing our ale in such a magnificent location and it's a real treat to see the spots that you've been taking our beer to! We get to be a small part of your adventure and that's awesome! Here are the winning images from May, June and July 2017. There are some real crackers! MAY'S #PINTSFORPICS WINNING SUBMISSION, SHARED VIA INSTAGRAM BY MATT DEAMER. A REAL SPRING FEEL HERE OF A PINNACLE IN AMONGST THE BLUEBELLS! JUNE'S #PINTSFORPICS WINNING SUBMISSION, SHARED VIA INSTAGRAM BY AMY TATTERSFIELD. A BIRD'S EYE VIEW OF AN EAGLE IN THE QUIRAING. WE LOVED THIS ONE! 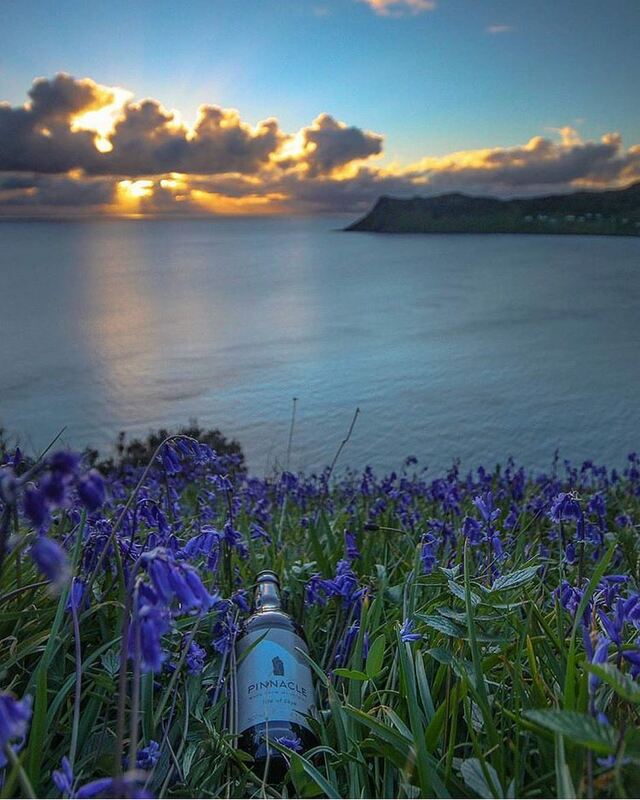 JULY SAW SCOTT J MACLUCAS-PATON SCOOP A CASE OF 12 ALES WITH THIS MOODY SHOT OF A PINNACLE IN IT'S NATURAL HABITAT. WE LOVE THE GRITTY RAWNESS OF OUR BACK GARDEN, WHICH SCOTT CAPTURED BEAUTIFULLY! THE JOURNEY HAS ONLY JUST BEGUN AND WE CAN'T WAIT TO JOIN YOU FROM SOME MORE EXPLORING AND PICTURE TAKING! For more info about how to take part, check out http://www.cuillinbrewery.com/pints-for-pics/.